Many people put off their regular dental appointments because life gets busy or they feel like their regular dental cleaning isn’t necessary. In fact, some people will even put off a dental visit until they actually have pain in their teeth or gums. The truth is that pain isn’t the only indication of a problem with oral health. One of the most common forms of oral health problems is gum disease. Gum diseases are serious forms of bacterial infections in the mouth that destroy the gums and surrounding tissues in the mouth. 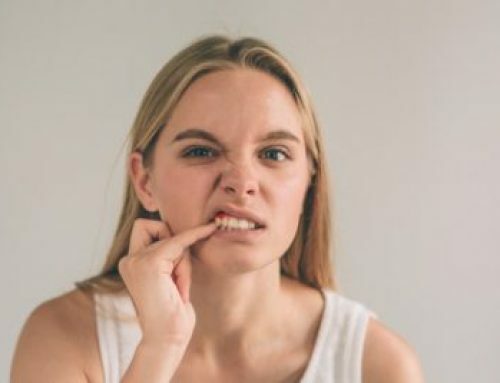 Gum diseases occur in various stages ranging from gingivitis, the mildest form of gum disease, to periodontitis a more severe form of gum disease that can actually damage the bones and tissue surrounding your teeth. 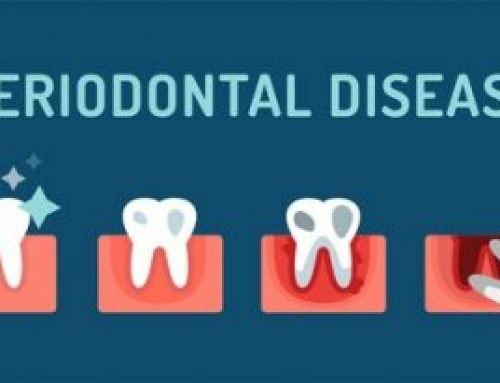 While there are signs associated with gum disease, some patients will have no symptoms until the gum disease is already more advanced! If you have the prevalent signs of gum disease, you’re not alone. 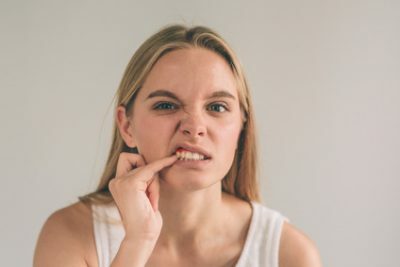 According to a study done by the CDC, in 2009 and 2010, it was estimated that over 47.2 percent of American adults had some form of gum disease. That’s over 64.7 million people! 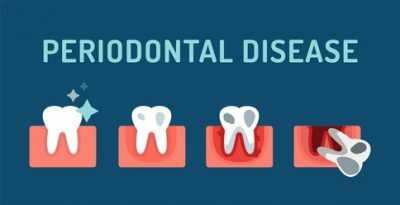 That same study on periodontal disease concluded that around 50 percent of all children also had some form of gum disease. The fact that gum disease may not show visible symptoms is part of the reason that people become complacent with their oral health. If people don’t realize the importance of regular dental cleanings, they may be more prone to skip them. However, the best way to diagnosis gum disease is to have regular dental exams with your dentist. During your dental exam, your dentist will gently probe your gums to check for inflammation. They will also check for any pockets around the gum line, a symptom of more advanced gum disease. An x-ray may also be ordered to check for any bone loss in the mouth. Hormonal Changes. Hormonal changes like pregnancy, puberty, or menopause can cause gums to become sensitive or inflamed. Illnesses such as cancer or HIV can compromise the immune system and leave a patient more prone to infection or swelling of the gums. Certain medications lessen the flow of saliva in the mouth. Saliva acts as a natural protection in the mouth, so a lack of saliva can leave patients susceptible to infections in the gums and mouth. Poor Oral Hygiene. 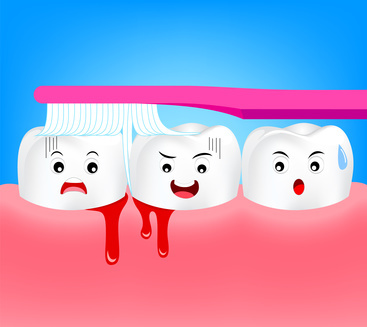 Build up of tartar and plaque from poor oral health can lead to infections or inflammation along the gum line. Smoking causes patients to have more plaque on teeth than non-smokers and can exasperate existing gum disease. Just because you may not have pain in your teeth doesn’t mean that you don’t have some form of gum disease. If you have any of the above risk factors, or if you’re overdue for your regular dental cleaning, give us a call today at HPS Advanced Dental Care at (248) 652-0024 to schedule your next visit.